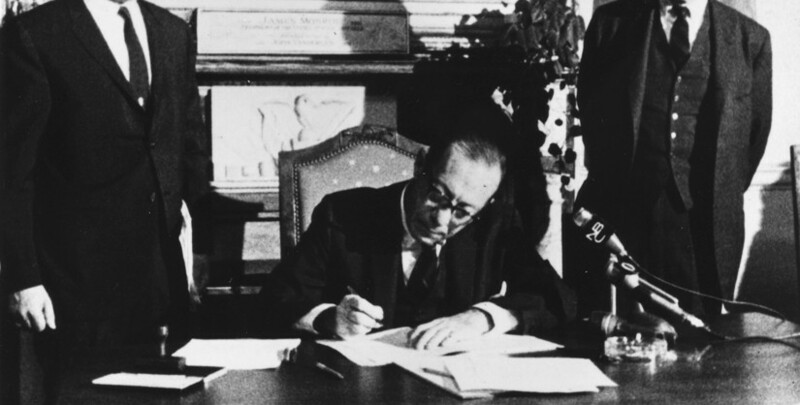 The Preservation History Database is the first-stop encyclopedic resource for those interested in topics related to the history of preservation. 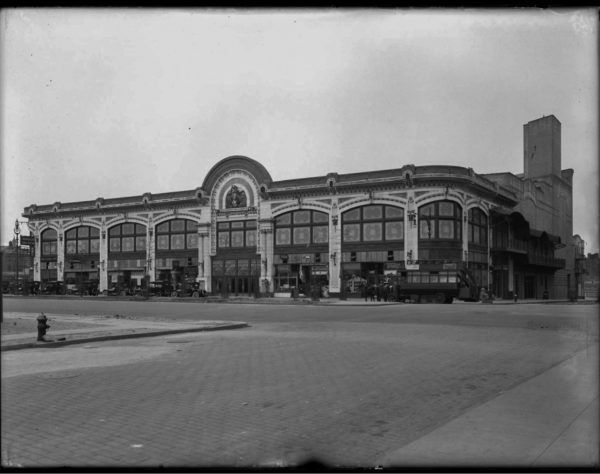 This educational tool is meant to function as an encyclopedia of New York City’s preservation history, a gateway for academic researchers, and a resource for contemporary preservationists. Entries in the database are not in-depth explorations and analyses; their purpose is to provide comprehensive, accurate, and succinct facts that direct visitors to other available resources. To make the Preservation History Database a useful research tool, the Archive Project aims to identify archival collections, oral histories, and digital resources that are relevant to each entry and make information on their locations and accessibility easily available. The database is continuously updated with new topics and new information. Contact us with any questions, comments, or suggestions. 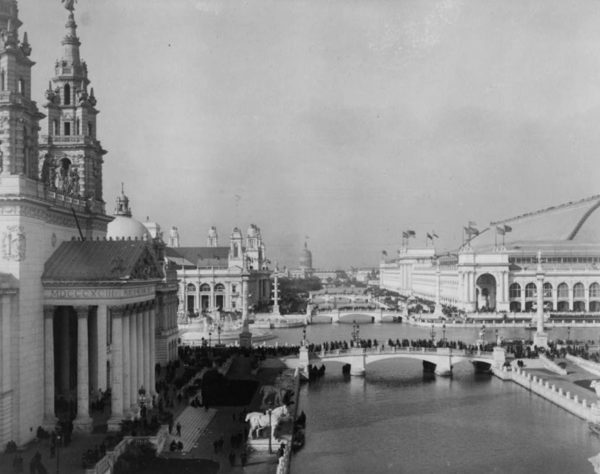 The 1893 World’s Columbian Exposition gave rise to the City Beautiful movement and led to the creation of numerous art societies seeking to obtain legislative means for aesthetic regulation in New York City. 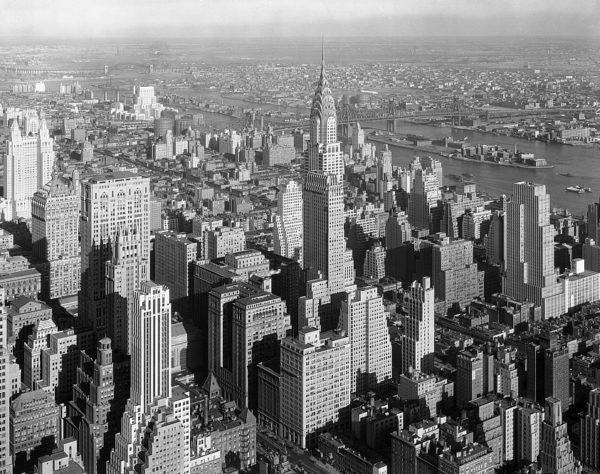 The 1961 Zoning Resolution divided New York City into residential, commercial, and manufacturing areas and introduced incentives that forever changed the design of City buildings. 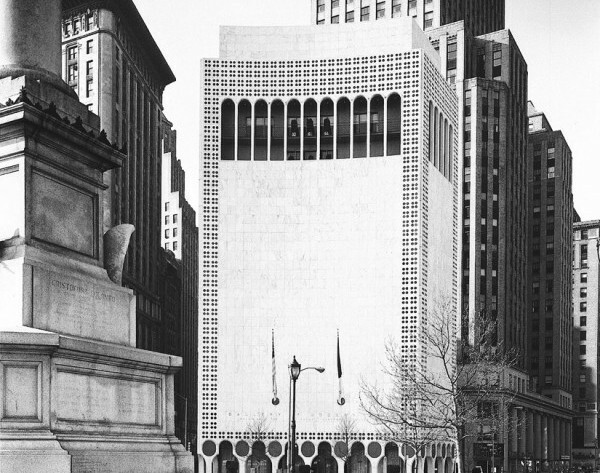 Designed in 1964 by Edward Durell Stone, 2 Columbus Circle was the center of a heated preservation battle when the building was converted into the Museum of Arts and Design in 2006. 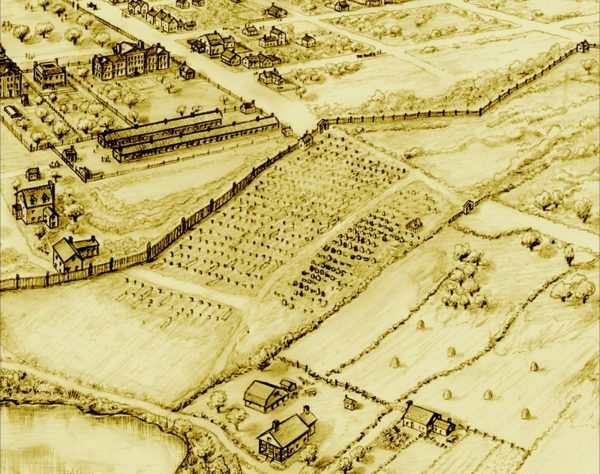 The African Burial Ground is one of the largest and earliest sites associated with 18th-century slavery in the United States. 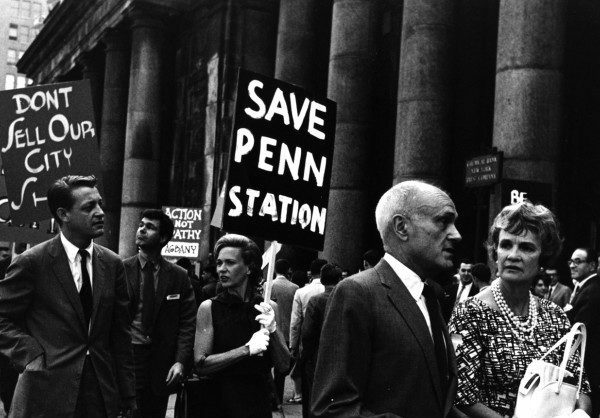 The Action Group for Better Architecture in New York is best known for protesting the demolition of Pennsylvania Station. 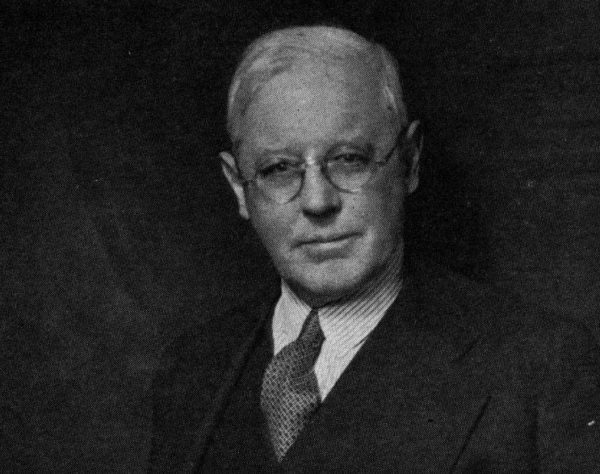 The American Scenic and Historic Preservation Society, formed in March of 1895, was New York’s first organized preservation lobby. 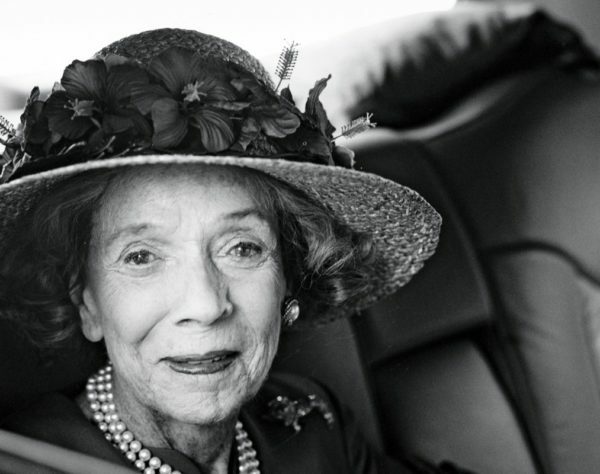 Brooke Astor contributed funding from the Vincent Astor Foundation to a wide variety of preservation-related projects. Significant to several underrepresented communities in New York City, the Audubon Ballroom is an interesting example of preservation without official designation as a NYC Landmark. 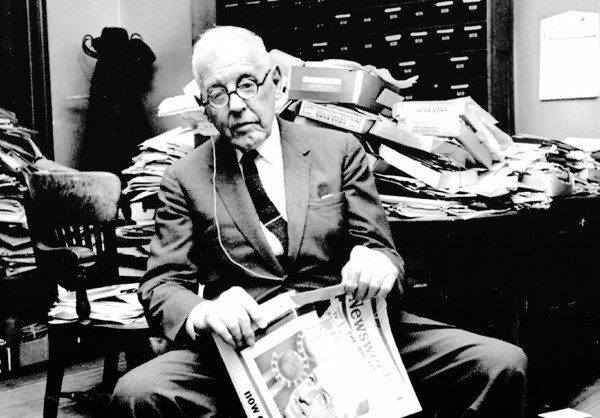 Albert S. Bard drafted the Bard Act (1956), the enabling legislation for the New York City Landmarks Law. Also known as the Bard Law, the Mitchell Bill, General City Law § 20 new subd. 25-a, and General City Law § 20 new subd. 26-a. 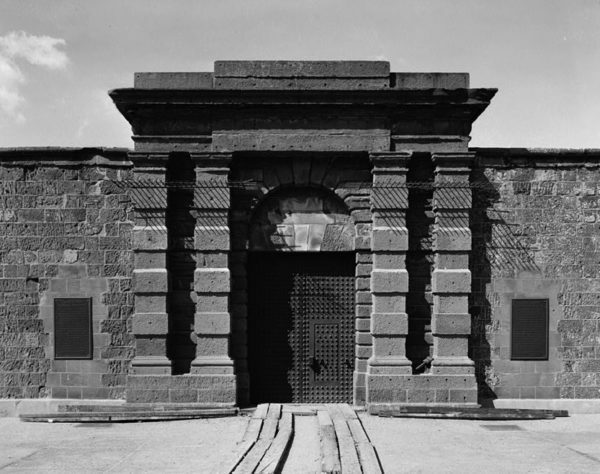 Passed in 1956, this act empowered cities within New York State to pass laws enabling the preservation of landmarks.